Woodsmall, Cindy. With Woodsmall, Erin. 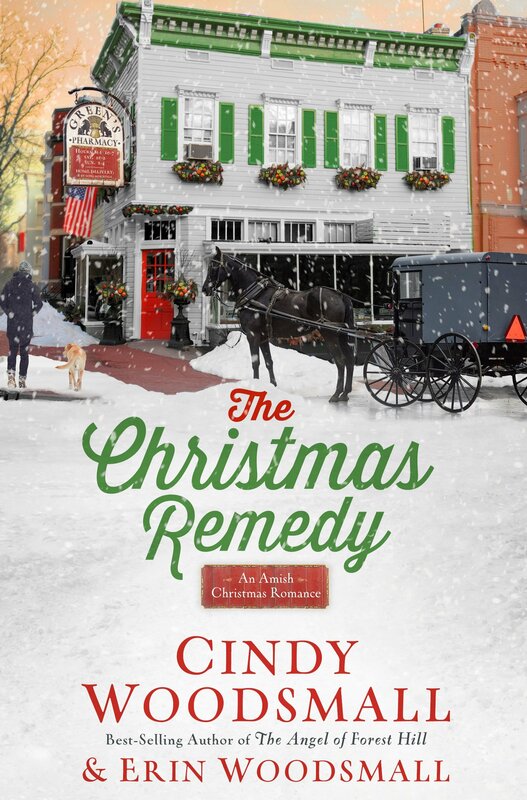 The Christmas Remedy: An Amish Christmas Romance. 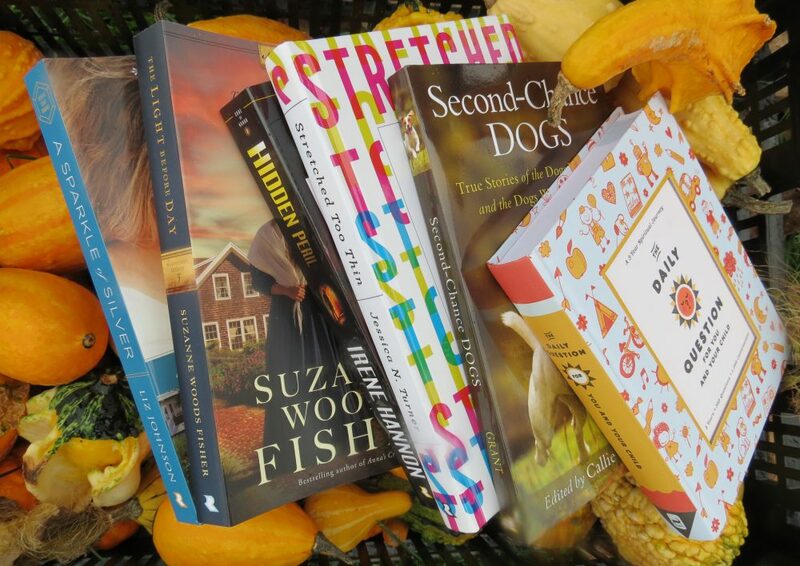 New York, USA: WaterBrook Publishing. 2018. Loving a Christmas story really any time of the year, A Christmas Remedy was the perfect start to the upcoming Christmas season when I try to read even more timely stories. A beautiful Amish story filled with hope, faith and romance, authors Cindy Woodsmall and her daughter-in-law, Erin Woodsmall, creatively combine their talents in this seasonal book. Certainly a book I would recommend, I am glad I chose it to begin my Christmas readings. In fact, I hope to continue with these characters again in future books. Woodsmall, Cindy. 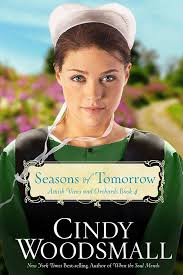 Seasons of Tomorrow: Amish Vines and Orchards, Book 4. Colorado Springs, CO: WaterBrook Press. 2014. Though I did not know the character backgrounds having jumped into the series at Book 4, the author did provide a brief synopsis of each of the preceding books at the beginning of the book as well as a list of characters and their involvements at the back of the book. A well written, eventful, enjoyable story, I will most likely go back and read the previous books. A new author for me, I will pursue other novels by Cindy Woodsmall as well.